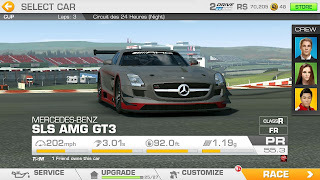 For me, I guess it all started with Mercedes-Benz World Racing. 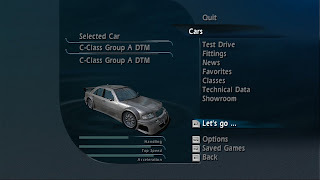 When it was released back in 2003, it was one of the few multi-platform racing games around, crossing over to PlayStation 2, Microsoft Windows, Microsoft Xbox and Nintendo GameCube. 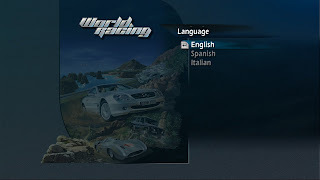 I still have the PC version. 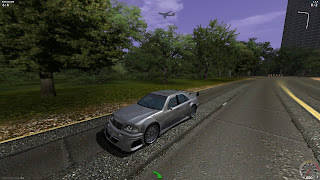 It was one of the first "non-arcade" driving games that I encountered and the learning curve to just play it, let alone get any enjoyment from it, was a tall mountain to climb. 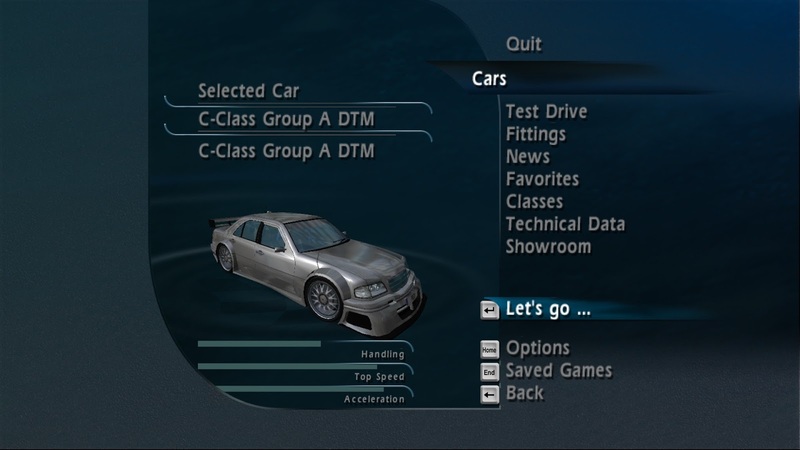 The driving and physics model was such a radical departure of the other games I was playing at the time, like Need for Speed Underground and such. 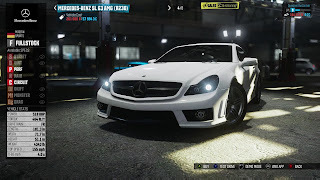 However, I had this feeling this was going to be the way games of this genre were going to be played in the future, having a similar feel to Gran Turismo 3 and 4 (I owned both and never bothered to get a Mercedes in either title). 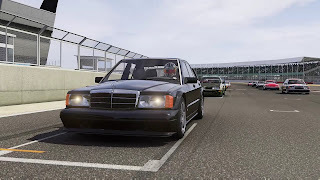 Even back then, I still leaned towards the DTM racers and this was as close to the 190E I saw burning around the tracks from my younger days. A great game that may be a bit dated by today's standards and introduced my son to racing games (he has a copy too, but doesn't play it so much these days). 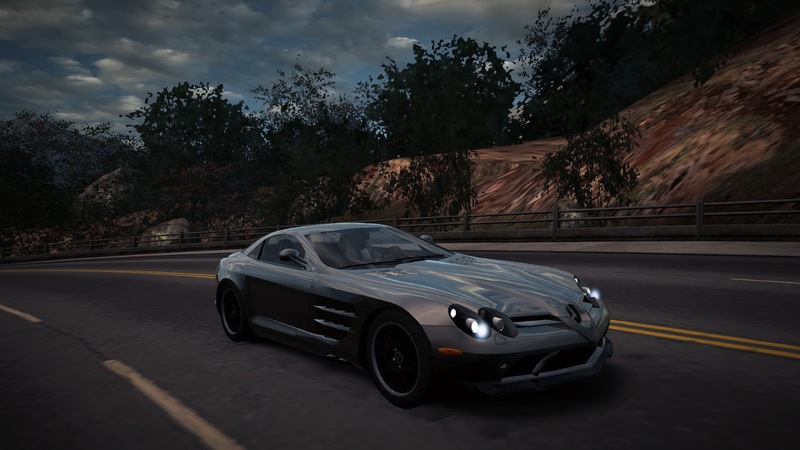 Mercedes-Benz SLR McLaren 722 Edition was a car I always wanted in Need for Speed World, but just never got it. 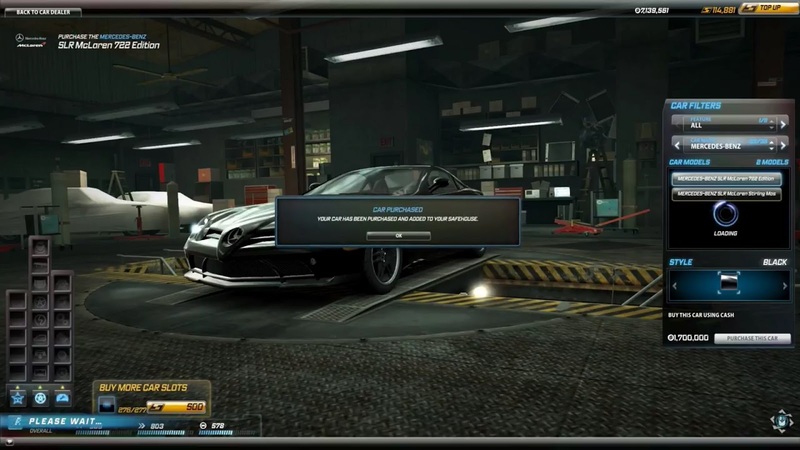 Partly because after reading all the not-so-good reviews for the other players at the time, I shied away from spending the 4,600 SpeedBoost (bought with real world money) and/or the 1.7 million credits when it became available for ingame cash. Even when I considered disregarding those opinions, the car was retired from rotation of availability, or I was running short on the credits needed for limited time purchase opportunity. However, when contests to win the regular version, Gleam Edition and/or Autobahn Stormer (the police variant) came up, I always gave it my best shot. 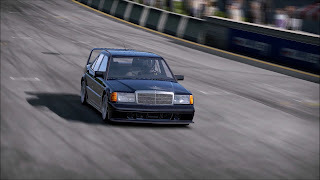 Despite feeling like a very heavy car, with lackluster brakes, mediocre acceleration and sluggish steering, I should have just "bit the bullet" back then and bought it. Instead, I built my World career with Audi and Porsche, my usual alternatives in games where Mercedes-Benz just isn't an option. With the rebooted Need for Speed Hot Pursuit for 2010, I got to play a few of the Three Pointed Star cars, from both sides of the law. Although it was a great looking game and played well, I was spending a lot more time in World and didn't give this title that much attention. 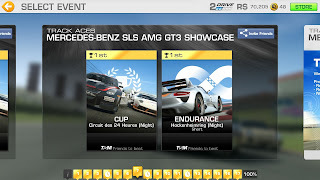 The main reasons were Autolog and the sparse maps (great for races and just cruising, but really lacked some urban scenery). 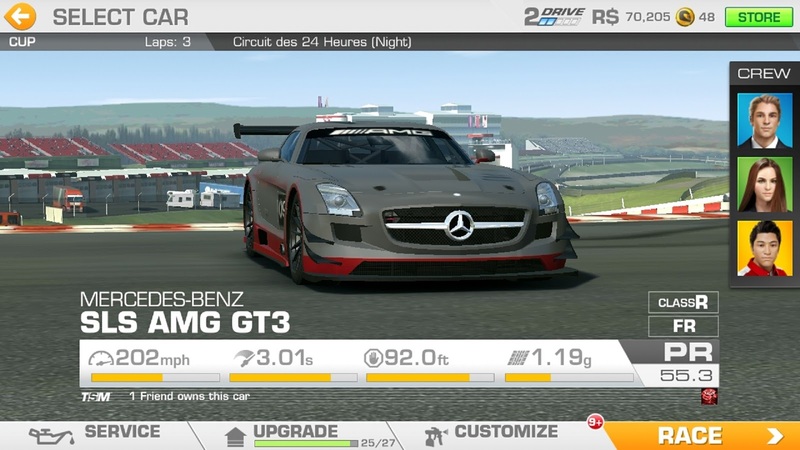 In Need for Speed Shift 2, I am going back and reliving some of the track action with a different career path. Thus far, the only acquired Mercedes is a 190E Evo II. 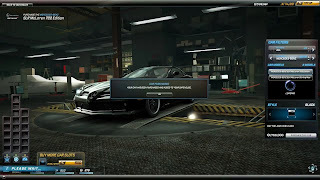 For the Nintendo Wii U, we purchased the rebooted Need for Speed Most Wanted. While it did offer the urban environment missing from Hot Pursuit, finding the jackspots for the cars was an empty victory. A Google search for the locations and off to collect the cars. 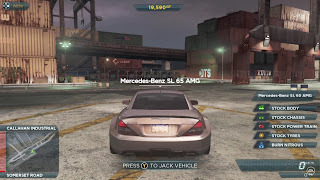 I found and drove both the SL 65 AMG and SLS AMG. 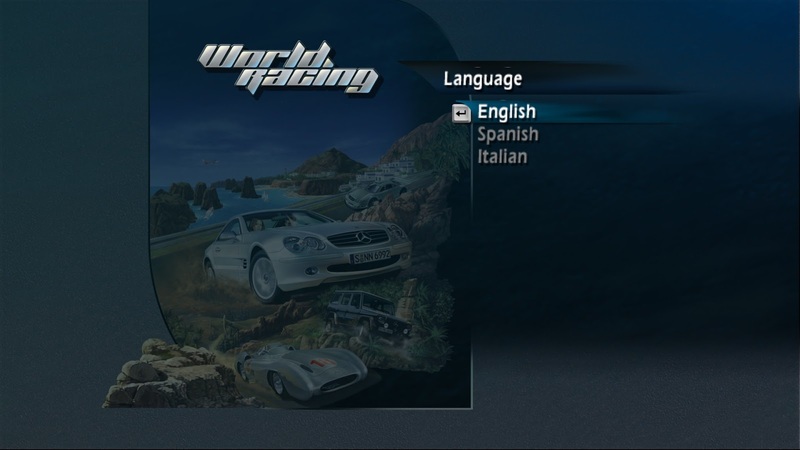 We still have the console and game, just not playing it very much these days. 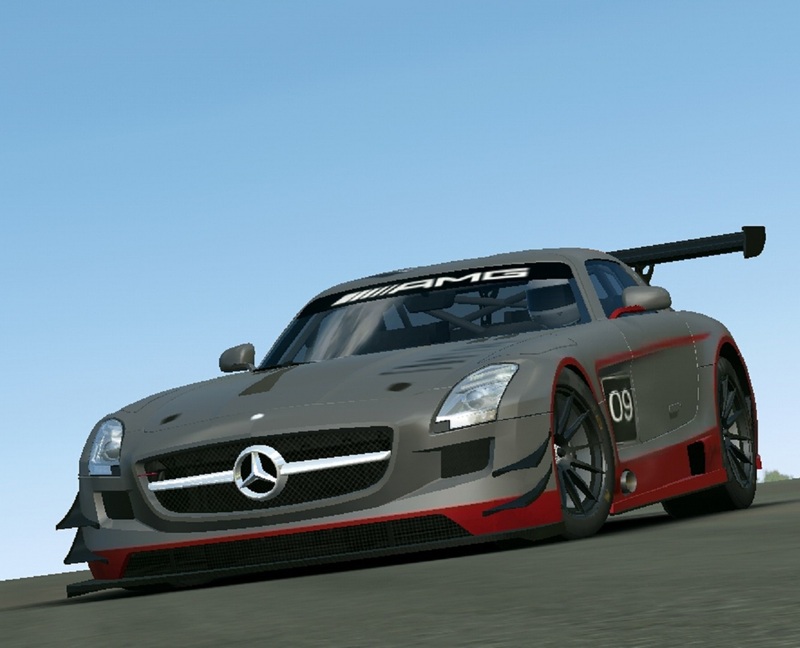 I can't remember exactly when I picked up the Mercedes-Benz SLS AMG GT3, but it has become one of my main money makers in Real Racing 3. 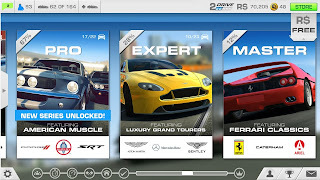 Since lugging around a TV and gaming console, or even a laptop to some work sites would be....inappropriate, racing games on the smartphone will just have to do. Plus, the quality of some of those games have come a very long way in a short period of time. 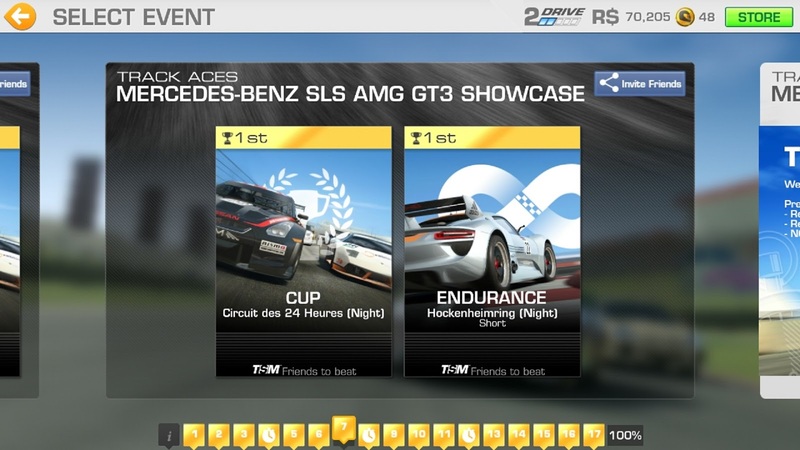 Back to back races can take almost half an hour, but the payouts support my financial progression. 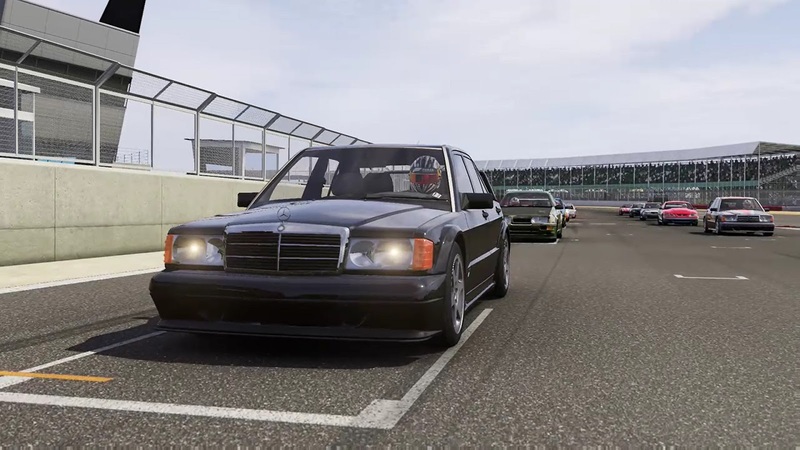 In Forza Motorsport 6 on the Microsoft Xbox, a 190E has been added to my garage and seeing a lot of track action.